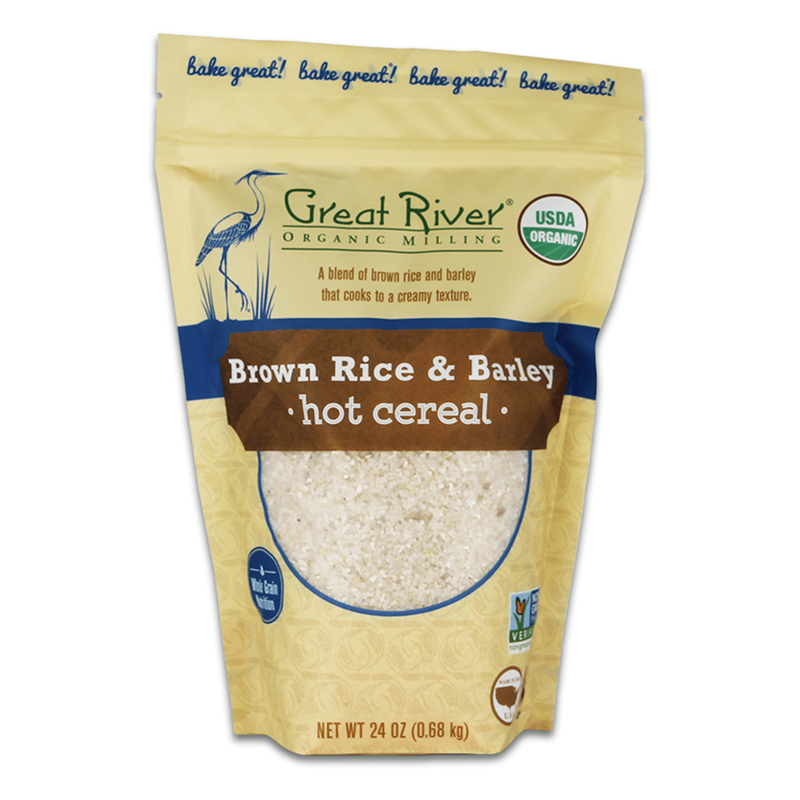 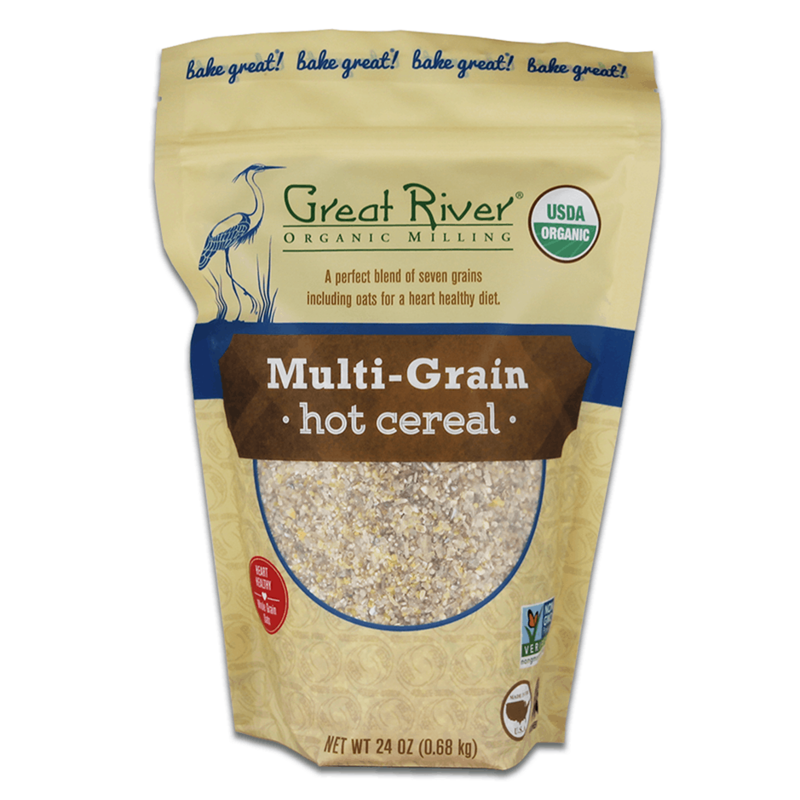 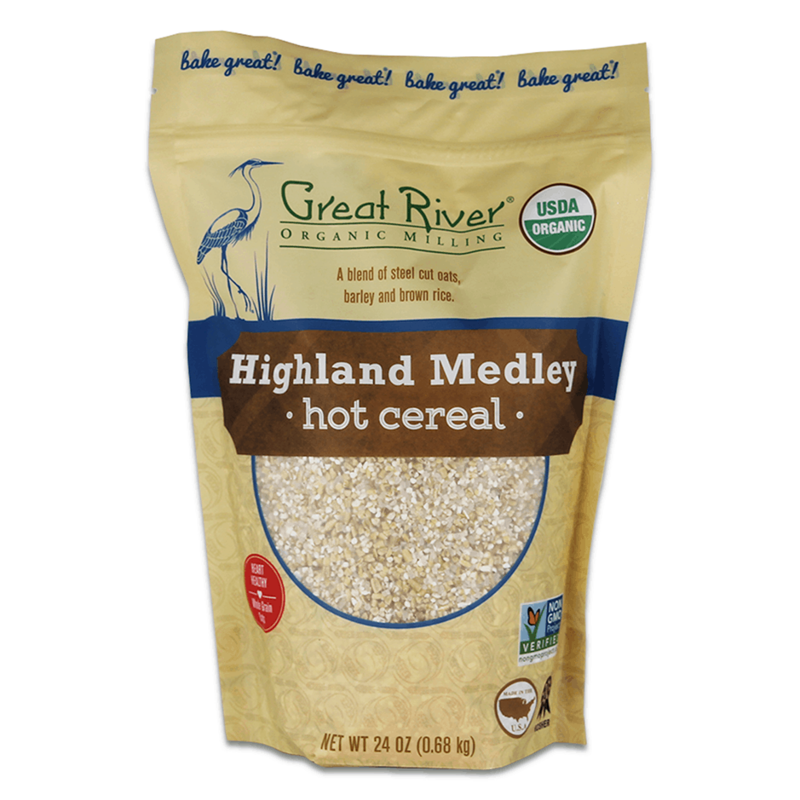 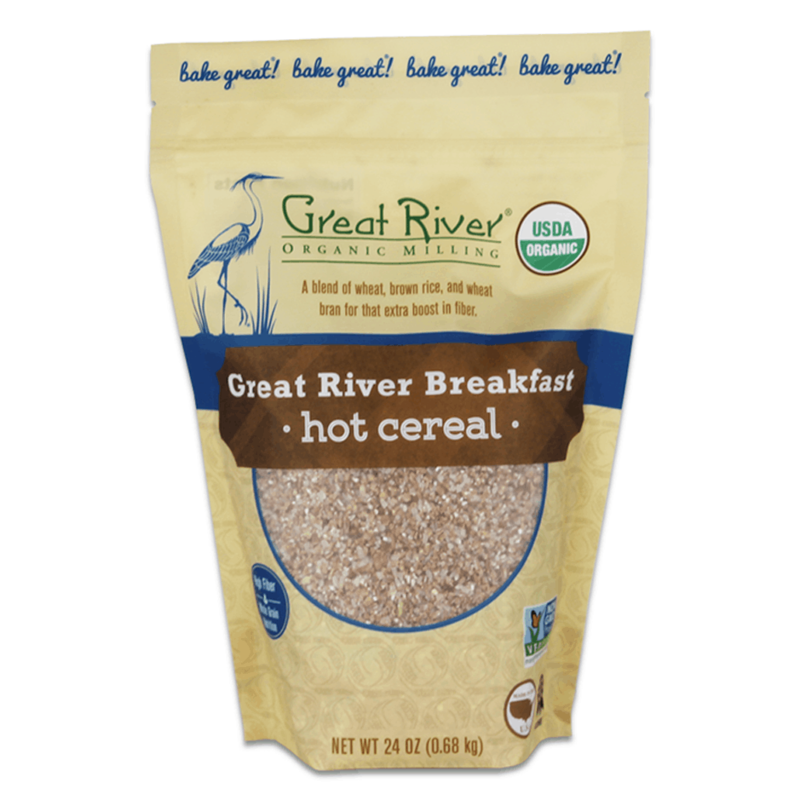 We offer four very distinct cereals, each with their own grain combination and texture. 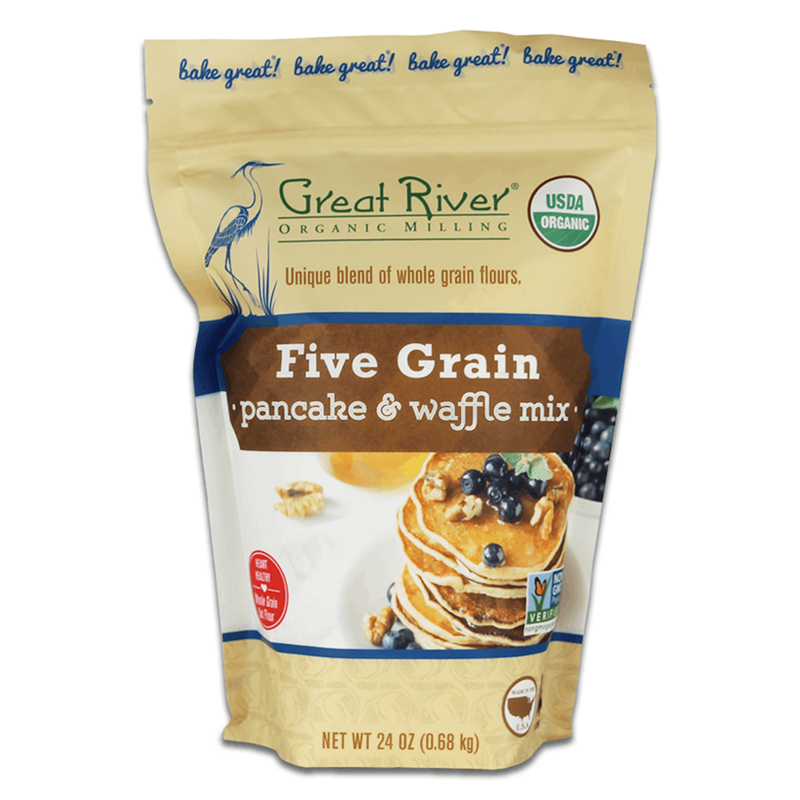 There’s one for every palate. 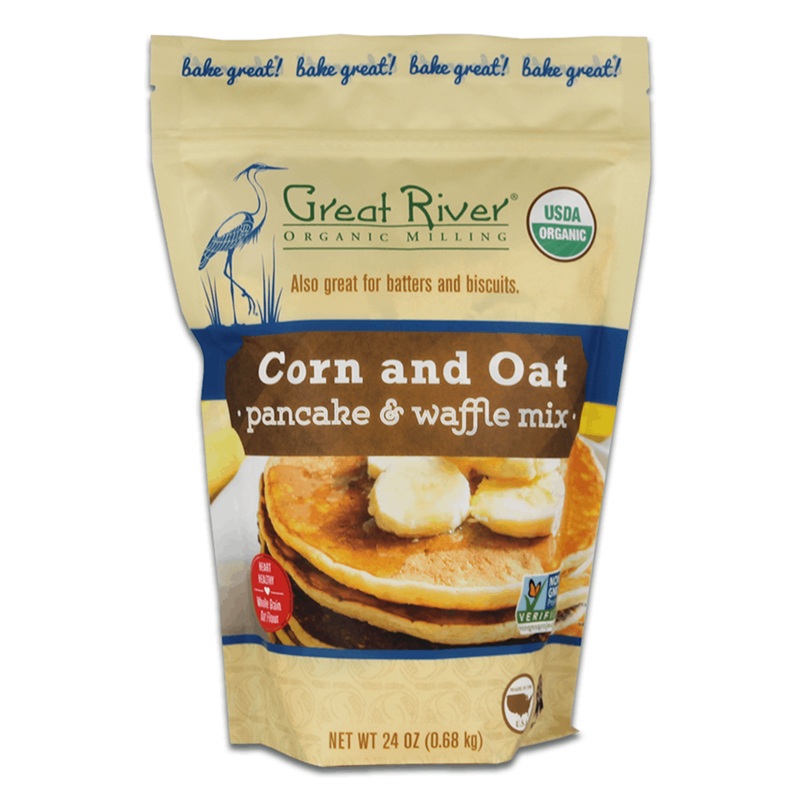 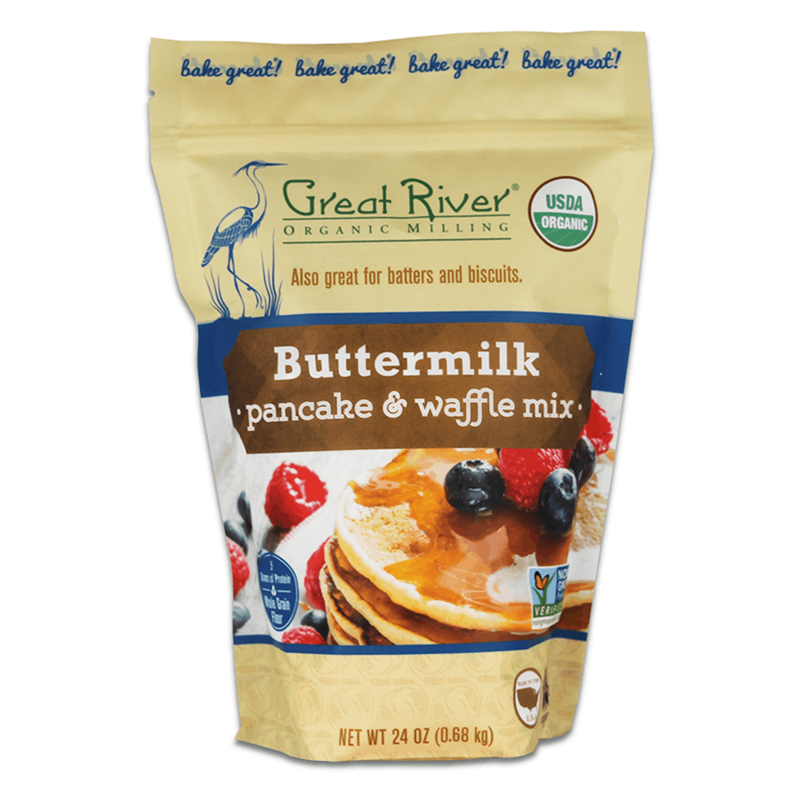 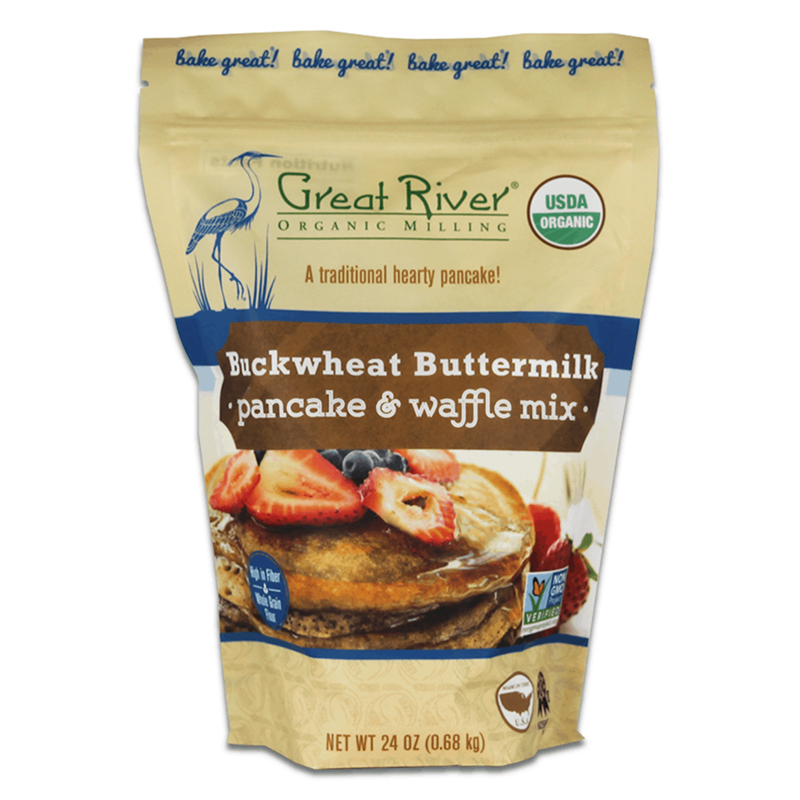 The variety of pancake mixes we provide are great to keep on hand as an organic option for not only pancakes and waffles but also as basis for batters, biscuits, or muffins.